Pope Francis has decried the brutal attack against Christian families in a public park in Lahore, Pakistan, on Easter Sunday. 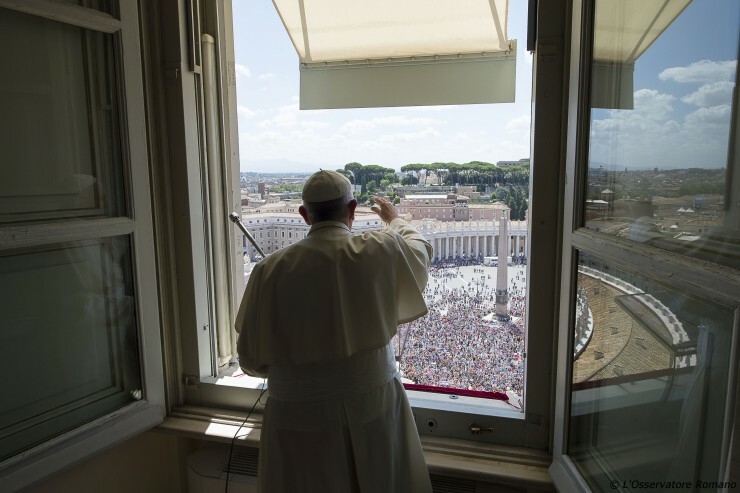 On Easter Monday during his Regina Caeli address, the Pontiff called for pilgrims in St. Peter’s Square to pause for a moment of prayer for the more than 70 victims, who primarily were Christian families, and their loved ones. “I wish to express my closeness to all those affected by this cowardly and senseless crime, and ask you to pray to the Lord for the numerous victims and their loved ones,” Pope Francis said. After his appeal, the Pope invited those gathered to join him in saying a Hail Mary for the victims and their families.